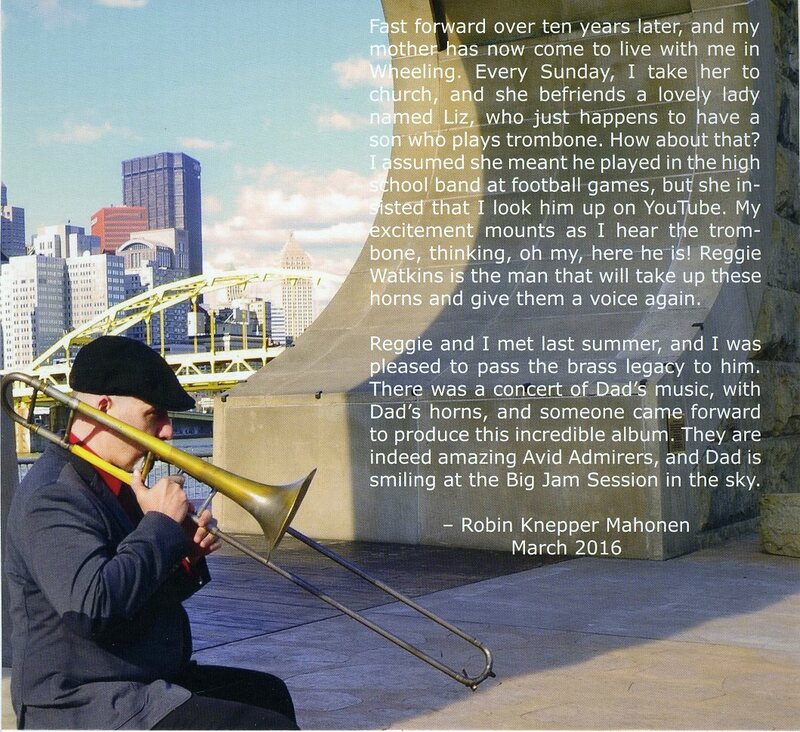 “Trombonist Reggie Watkins had the opportunity to meet trombone master Jimmy Knepper just once, shortly before Knepper's death in June 2003. Watkins was performing in his native Wheeling, WV with Maynard Ferguson's Big Bop Nouveau Band, and Knepper, himself a Ferguson alumnus, was in the audience. The older musician complimented Watkins after the concert and shook his hand. Little did Watkins realize that a series of remarkable circumstances ten years later would lead him to record an album of Knepper compositions, played on the late musician's Bach Stradivarius 36 trombone. The CD in question, Avid Admirer: The Jimmy Knepper Project, will be released on Matt Parker's BYNK Records on July 13. “Terri Hinte is a quite remarkable woman. She studied French, German, and linguistics at Washington Square College of NYU, Portuguese at the Berlitz School in Oakland prior to extensive travels in Brazil, did private study of Czech before going to Prague, as well as basic Italian, had considerable writing and editing experience at magazines in New York, and was appointed Arts and Culture Commissioner of the city of Richmond by Mayor Irma Anderson. Over the years she has worked with and done publicity for just about every major jazz artist you can think of. "Far from simply sending out review copies and news releases, as many companies do, Terri Hinte made it her business to know the extensive and varied catalog inside and out and to understand the importance of the hundreds of artists who recorded for its labels over more than five decades. Her newsletter and advisories were light years beyond the puffery that passes for publicity in too many precincts of the music business. They contained news that writers about the music, and those who broadcast it, could and did use, resulting in better informed listeners. Her phone calls often brought writers valuable story ideas. The catalogs she produced are reference works packed with information. 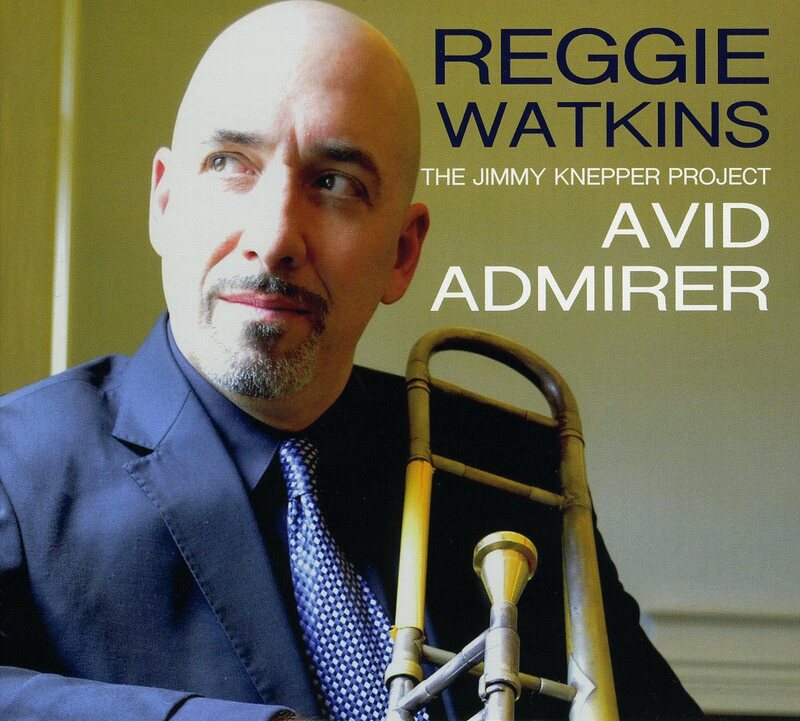 Imagine my delight, then, when a preview copy of Avid Admirer: The Jimmy Knepper Project [BYNK 003]by trombonist Reggie Watkins arrived at the editorial offices of JazzProfiles which was sent to it directly by none other than Terri Hinte! With the endorsements of Terri’s qualifications by Messrs Lees and Ramsey still ringing in my ears, I figured that if Terri was handling the public relations for Reggie Watkins’ new CD, then it had to be good. And it is good - and then some. As one would expect after reading Gene Lees and Doug Ramsey’s glowing appraisal of her skills, Terri sent along the following detailed press release, biographical information about Reggie and an annotation about the music and the musicians associated with Avid Admirer: The Jimmy Knepper Project. © -Terri Hinte, copyright protected; all rights reserved. “Reggie Watkins is one of the most accomplished and soulful jazz trombonists of his generation. Avid Admirer: The Jimmy Knepper Project, his third album as a bandleader, provides swinging, straight-ahead, musically challenging evidence of that assertion. 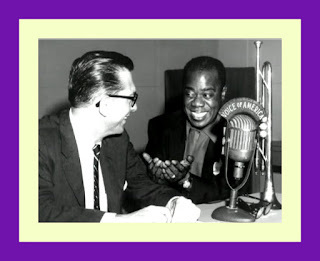 Watkins had long admired fellow trombonist Jimmy Knepper, particularly his many recordings with Charles Mingus. 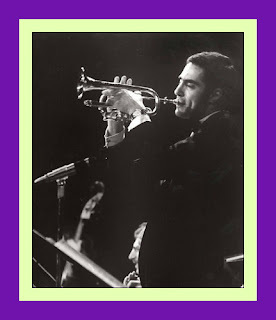 The two men didn't know each other, but Knepper saw Watkins perform with Maynard Ferguson's Big Bop Nouveau Band and the Wheeling, West Virginia Symphony at the final concert he attended prior to succumbing to complications of Parkinson's disease in June 2003. The older musician, who had been a member of Ferguson's band a half century earlier, complimented Watkins after the concert and shook his hand. "I thought it was cool to just stand there together for a while," Watkins recalls. Knepper's widow Maxine and Watkins's mother Liz met at a Wheeling church a decade later and soon realized that each had a trombonist in her family. Following Maxine's death in 2014, her and Jimmy's daughter Robin Knepper Mahonen donated her dad's large collection of musical instruments, including his prized Bach Stradivarius 36 trombone, to Watkins as a way to, she writes in the notes for Avid Admirer, "give them a voice again." Avid Admirer is a magnificent result of Mahonen's generous gift. 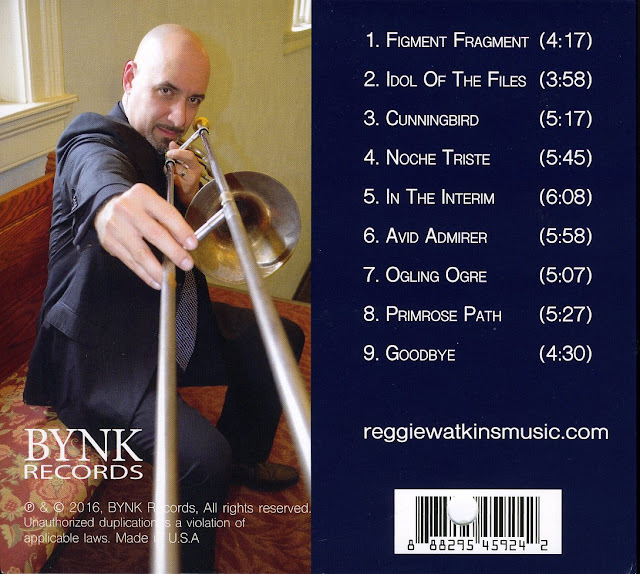 Set for release on July 15, 2016 0n Matt Parker's BYNK label, it features the trombone virtuoso giving voice to eight of Knepper's original compositions, as well as to "Goodbye," a Gordon Jenkins ballad that Knepper had been especially fond of playing. Parker, the brilliant saxophonist who co-produced the disc with Watkins, alternates between soprano and tenor. Orrin Evans and Tuomo Uusitalo take turns at the piano. Bassist Steve Whipple and drummer Reggie Quinerly round out the quintet. They are New Yorkers all, save for the leader, who was born and raised in Wheeling and has long been based in Pittsburgh. "I've always been a serious Charles Mingus fan and became aware of Jimmy Knepper's work through Mingus's music," Watkins says. 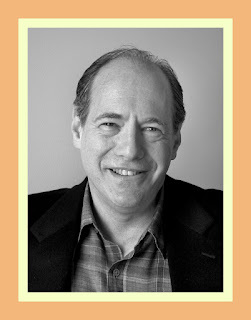 "Having contact with Robin was the beginning of me exploring Jimmy Knepper the composer." Watkins found "Avid Admirer," a swinging blues in B-flat from a 1957 Bethlehem album by Knepper with Bill Evans on piano, to be an ideal choice as a title for the present CD. "Here's me investigating and becoming so immersed in this man's music, but at the end of the day, I have my own voice and I'm not trying to play like Jimmy," he explains. "It's more like I'm a fan and a student of the music, in awe of his incredible accomplishments and talent. I don't know if I've ever enjoyed a session more." The CD kicks off swinging at mid-tempo with "Figment Fragment," a contrafact on the 32-bar Swing Era anthem "Stomping at the Savoy" played in D-flat major. "Idol of the Flies," the title track of the same Knepper album that contained "Avid Admirer," is based on a series of six-bar phrases with Arabic nuances in the harmony. Next comes the even more complex "Cunningbird," the title song of a 1976 Knepper album on Steeplechase. The minimalistic beginning and end melodies are in 5/4 time, while interlocking grooves behind the solos have bassist Whipple playing in 3/4, drummer Quinerly in 6/8, and pianist Evans in 9/8. 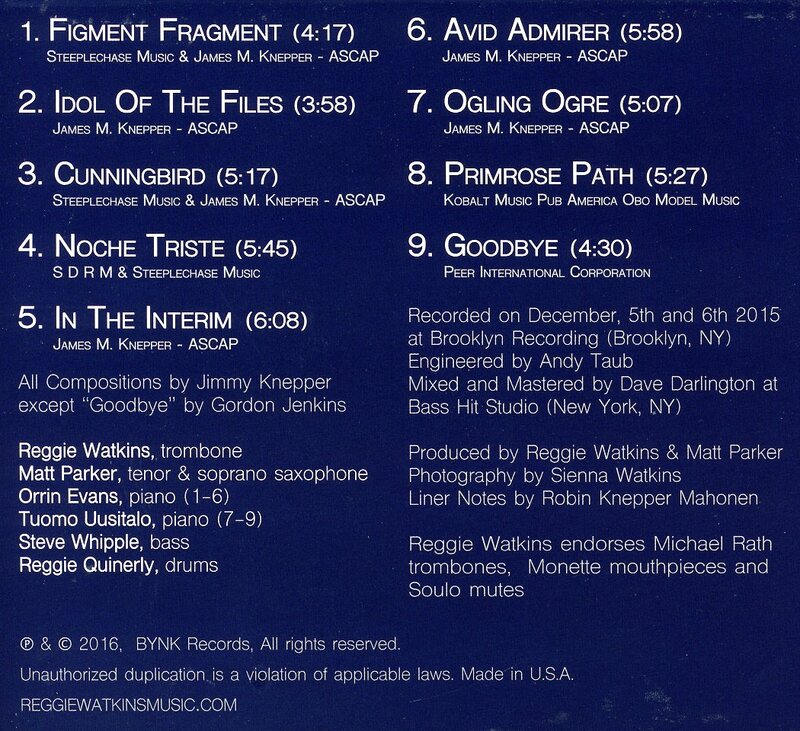 "Orrin's understanding of that is deep, more so than the piano solo on Jimmy's record," Watkins says. "He really expresses the depth of his role in that subdivision." 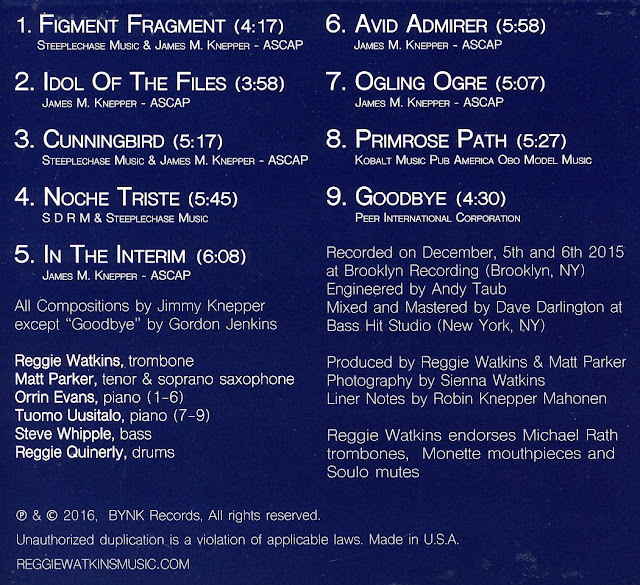 The bossa nova ballad "Noche Triste" is followed by "In the Interim," a 32-bar number from Knepper's 1986 Dream Dancing album for Criss Cross Jazz that begins, quite unusually, at the bridge. "It's a thing you don't normally hear people do," Watkins explains. "We did the same thing. I didn't want to reinvent the arrangements because they are so artistic and purposeful." The 32-bar "Ogling Ogre" is treated to a shuffle groove, much as its composer and company had on the Idol of the Flies album. "Primrose Path," originally recorded by Knepper and Pepper Adams on a 1958 album for Metro Jazz, playfully alternates between blues and non-blues forms. There are no blues chord changes on the head, yet the solos are played over 12-bar minor-blues changes followed by a 16-bar non-blues bridge. "Goodbye," which Benny Goodman had used as his set-closing theme, was recorded by Knepper on Dream Dancing. "His version is quite touching," Watkins says. "When I performed that tune last year at a concert of Jimmy's music at the Stifel Fine Arts Center in Wheeling, Robin was in the audience. I could see it really had a profound effect on her." The Pittsburgh trombonist was pleased to join the high-caliber musicians Matt Parker helped him round up for the two-day sessions at Brooklyn Recording during the first week of December 2015. Watkins and Parker had known each other since they toured together in Ferguson's band from 2004 to 2006. 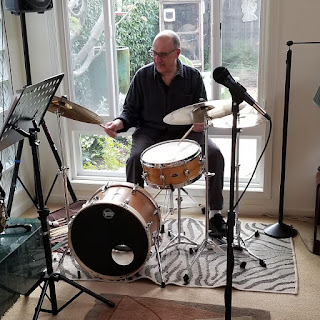 Parker also contributed two tunes and his two saxophones to his friend's previous CD, the critically acclaimed One for Miles, One for Maynard, released in 2014 by Corona Music. "Matt is very open-minded and very creative," Watkins says. "There's a lot of tradition in his playing, but he's adventurous at the same time. He had his head in this record as much as I did. We've lived this music together." Reggie Watkins was born on August 24, 1971, in Wheeling. He played piano, trumpet, and tuba before taking up valve trombone during his sophomore year in high school. He switched to slide trombone before attending West Virginia University. "The idea of improvisation and playing trombone kind of hit me at the same time," he recalls. "I had to make the transition from being a valve player to a slide player. The instrument spoke to me. My main influence on trombone from the beginning was JJ. Johnson." Watkins's early professional experience included playing and singing pop standards with a quartet on cruise ships between 1994 and'97. "It turned out to be invaluable to learn words to all those songs," he now says. "If you have a song like There Will Never Be Another You' that have really great words and great storylines, it really helps you to more naturally phrase the song and be a more melodic player." Since settling in Pittsburgh, Watkins has played in big bands and small groups led by onetime Horace Silver drummer Roger Humphries and the legendary Maynard Ferguson. During his tenure with Ferguson, Watkins became musical director, contributing arrangements for the big band. He played on three of the band's albums— MF Live at Ronnie Scott's, Swingin' for Schuur with vocalist Diane Schuur, and Big City Rhythms with Michael Feinstein—and recorded the first album under his own name, 2004's A-List in the Maynard Ferguson Presents series. 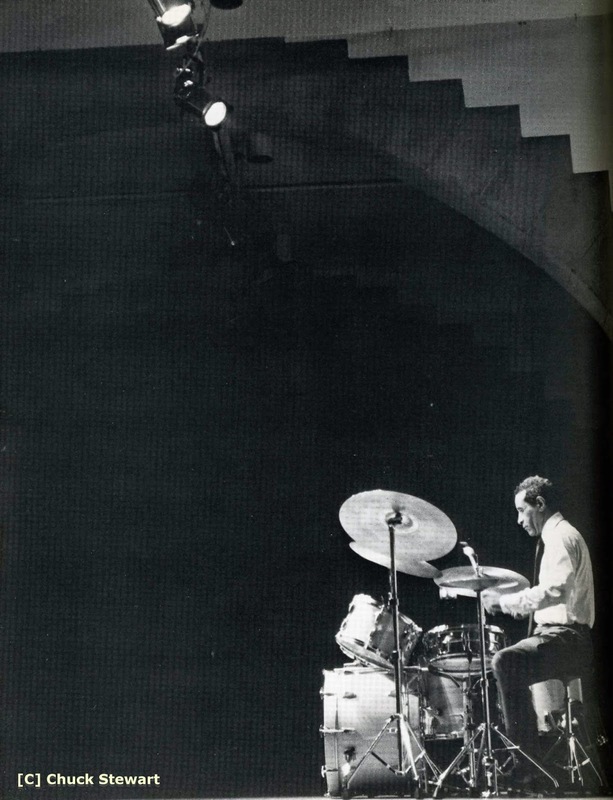 When not performing with his own jazz group — at such venues as the James Street Gastropub and Speakeasy and Manchester Craftsmen's Guild, both in Pittsburgh; Sweetwater Center for the Arts in Sewickley, Pennsylvania; the Oglebay Institute's Stifel Fine Arts Center in Wheeling; Twins Jazz in Washington, DC; and NUBLU Jazz Festival in New York City — Watkins has worked frequently outside the jazz realm. He spent five years, living for a period in both Pittsburgh and Austin, Texas, as a member of and writer/arranger for the Austin-based Grooveline Horns, which toured extensively with folk-pop singer-songwriter Jason Mraz and also backed many other artists, including Willie Nelson, the Dave Matthews Band, and Gary Clark Jr. He's been living full-time back in Pittsburgh since 2013 with his wife and their two young children. 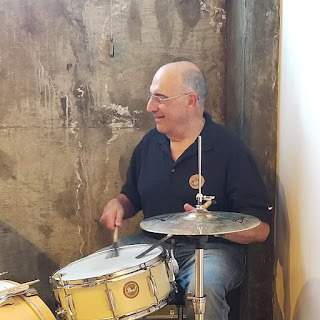 Watkins is the founder of another trumpet-trombone-saxophone trio called the Steeltown Horns that often tours with the New Orleans quintet Dumpstaphunk, and of the Move Makers, a Pittsburgh wedding and corporate party band. 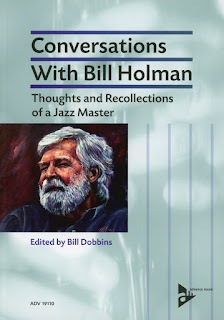 Jazz, however, remains Watkins's primary passion. A writer for the Wheeling News-Register described him as "[a] remarkably pure trombonist with strong, beautiful tones and an extensive range. Watkins plays with the cool ease of a veteran, moving audiences with confidence and emotion." 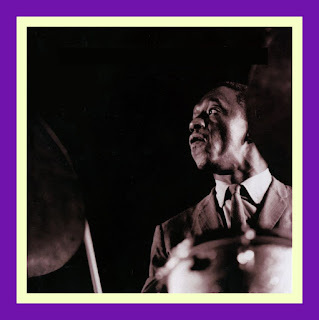 And Jazz Weekly critic George W. Harris called Watkins's previous release, One for Miles, One for Maynard, "Hard bop heaven!" "Reggie Watkins brings a sophisticated fire to his music that is infectious," says Matt Parker. "Working with him on the Jimmy Knepper Project showed me what it means to learn from the masters that came before us." "I feel as if I have been set upon a wave of musical destiny that began a long time ago and could continue long after I'm gone," says Watkins. "What I hope for this record is that people listen, enjoy the music, and be compelled to further explore the music of Jimmy Knepper. I will forever be influenced and inspired by his artistry." You can checkout Reggie and the group’s excellent interpretation of Jimmy Knepper’s Idol of the Files on the following video.